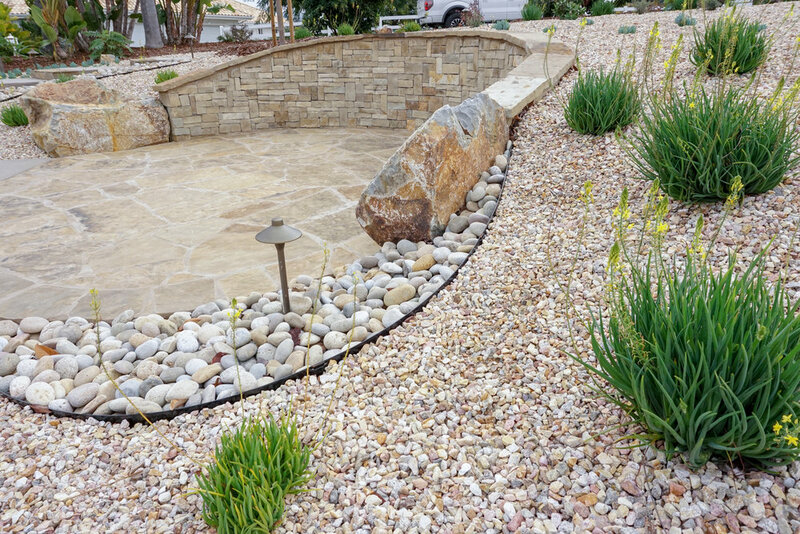 We offer weekly, monthly and quarterly landscape care for all landscape customers after we complete your build. We are licensed, insured, and bonded in the state of California. 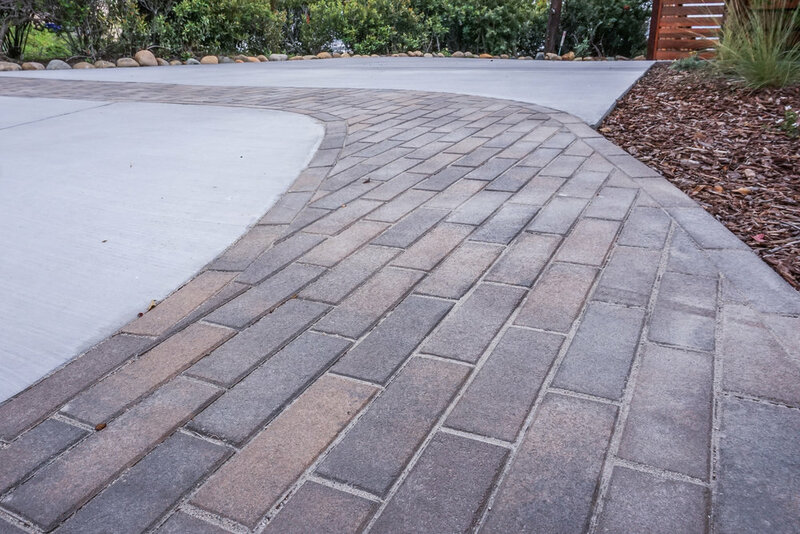 We are happy to assist with any of your landscape needs, and would extend our FREE estimates to businesses as well as residents. 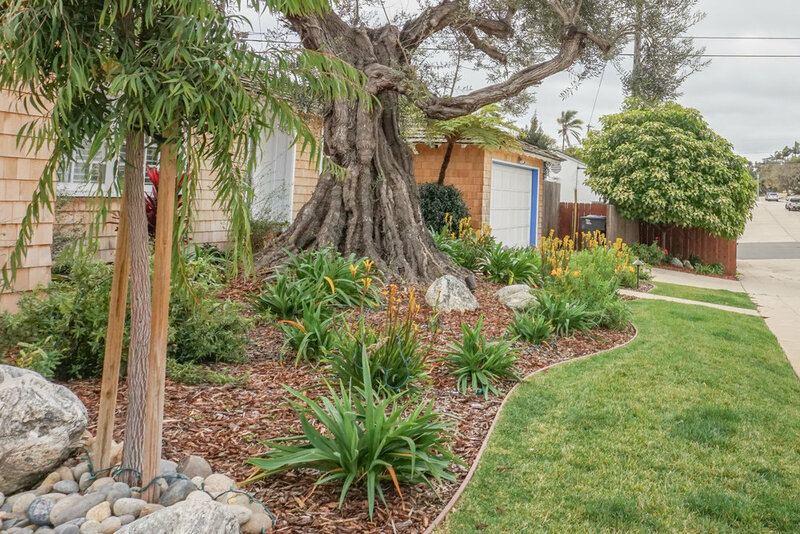 Pacific Landscaping is owned and operated in the state of California, we have been landscaping in and around the San Diego Community since 2002.